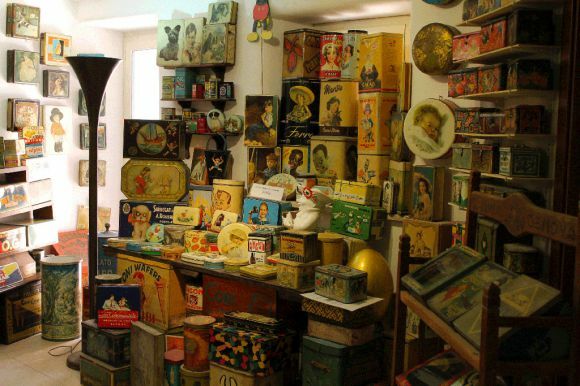 Established in 2000, this is the only Italian museum of its kind. 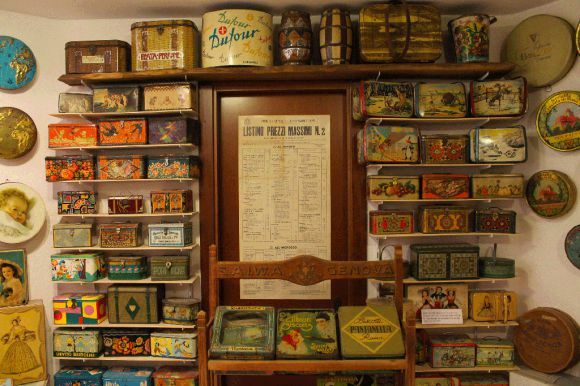 Through a collection of over 700 tin boxes, it recounts the historical changes, artistic trends and fashions that occurred in Italy between 1890 and 1950. 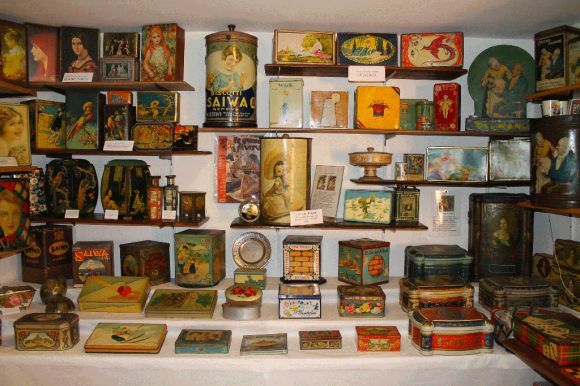 The collection, which focuses on confectionery, shows that everyday objects such as boxes containing biscuits, candy and chocolate, reflected the events that surrounded them; from the first tin, produced in the late 19th century in the era of industrialisation, passing through monarchy, fascism, the African campaign, World War II and the post-war period until the economic boom.